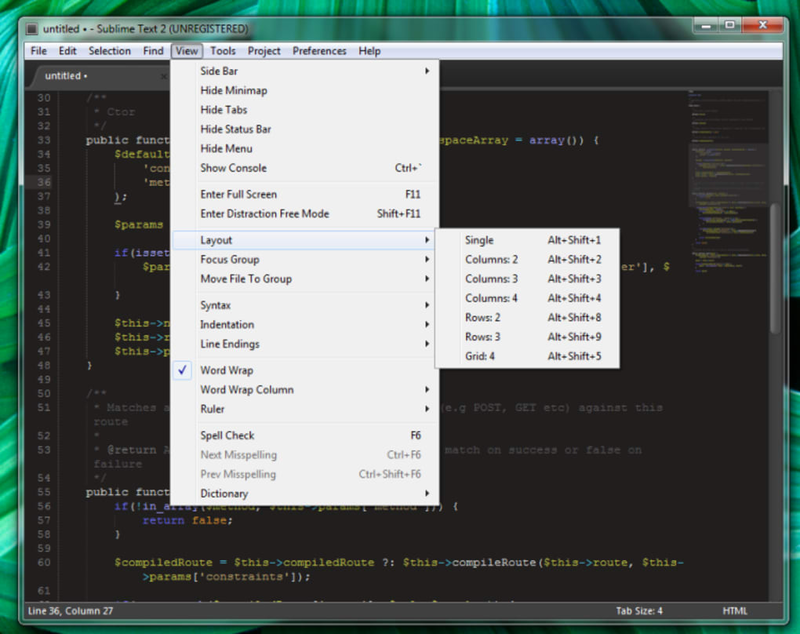 Sublime Text 2 is a minimalist coding editor that will let you focus completely on your code. 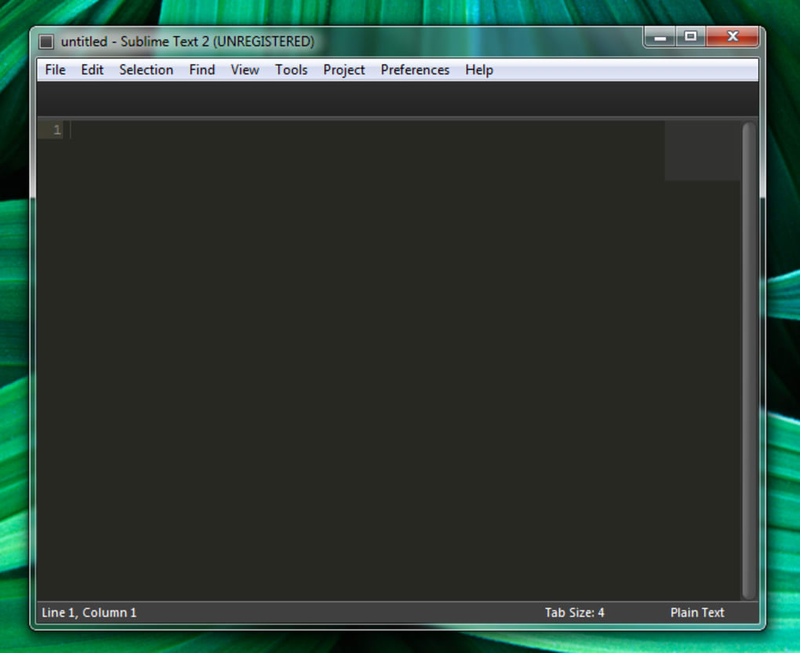 Sublime Text works by focusing on what it really important - the code - and leaves the other types of eye candy out. 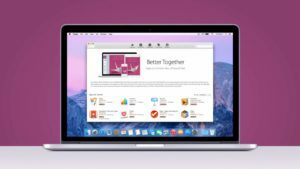 The minimalist interface that can be customized with a dozen different color schemes. It also includes a really handy mini map on the right side, which enables you to quickly move from top to bottom in your code. This isn't seen in other code editors and is a really big plus. Even though Sublime Text is seriously pared-back, don't make the mistake of thinking that it lacks features. 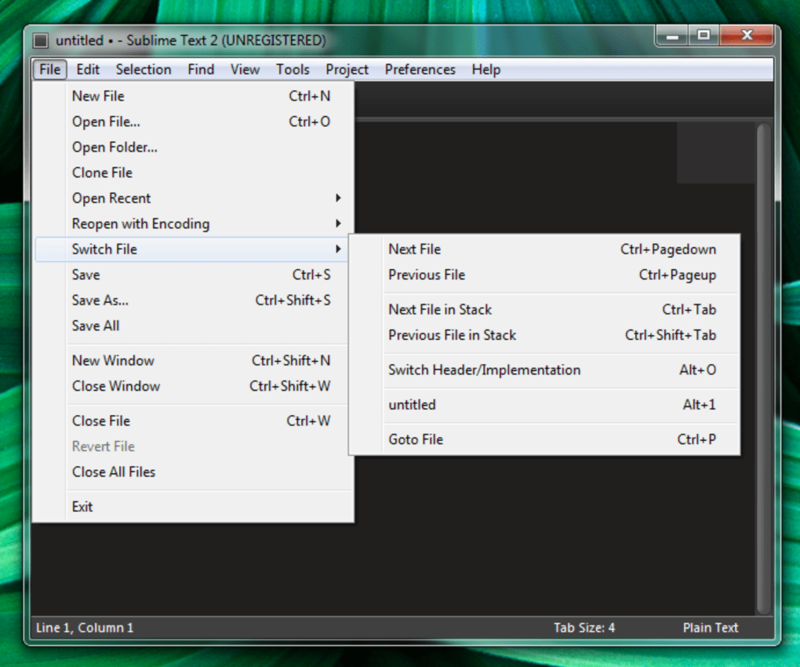 This programming editor supports most coding languages and can work with multiple documents at the same time, each one on a different tab. Syntax highlighting, code snippets, and multiple selection will make your work easier. Sublime Text plug-ins are also a major help, allowing you to add endless possibilities to the application - oh, but it doesn't support Zen Coding. 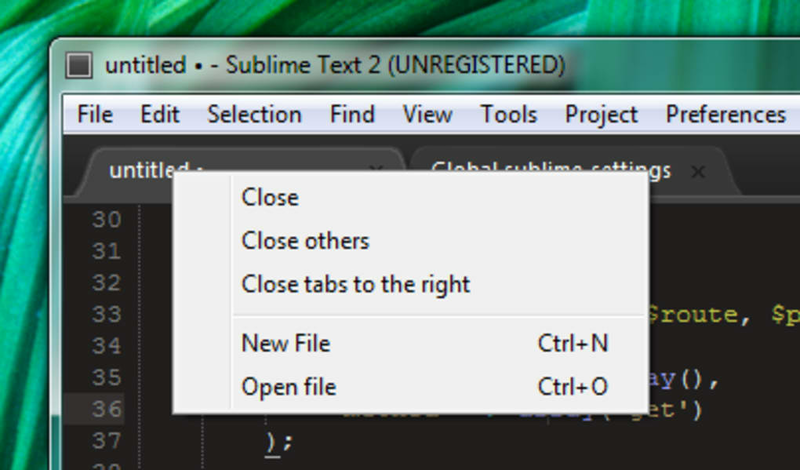 In its last version, Sublime Text was accused of being a little difficult to get into. While it's still not for programming novices, there's plenty of online support and help, so you should never be too far from a word of advice. 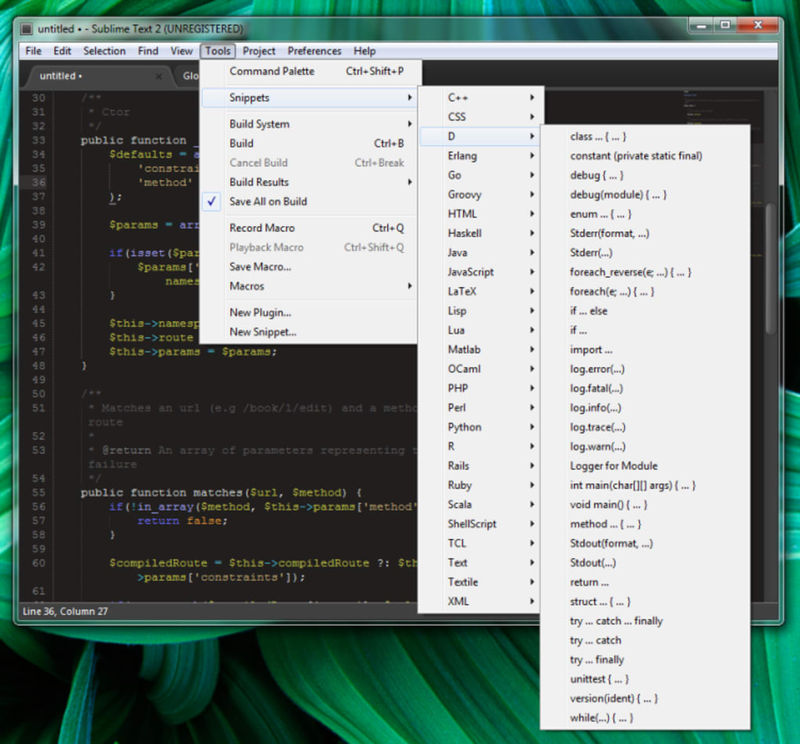 If you're looking for a minimalist, efficient coding editor with support for multiple programming languages, Sublime Text may be what you need. Awesome coding experience. 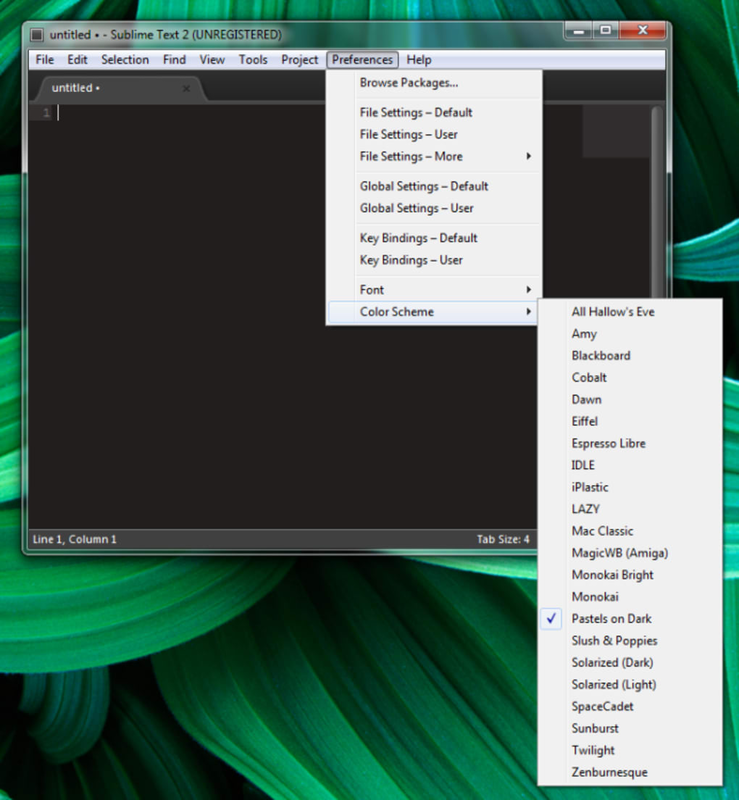 Great app with many plugins best used with sublime text package control. 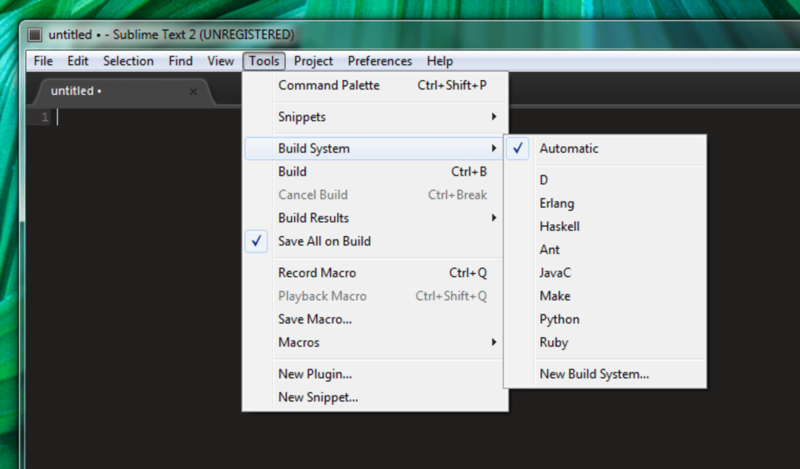 Has very good code completion and does support zen coding( better known as Emmet. 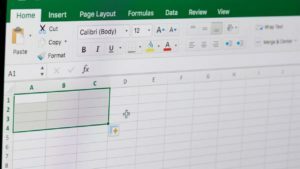 fuzzy search for code and file navigation allowing for easy transitions between and in a document. 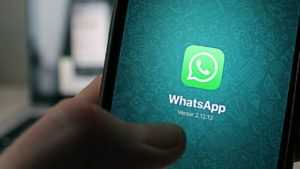 The list of features goes on. cannot fault this editor. What do you think about Sublime Text? Do you recommend it? Why?